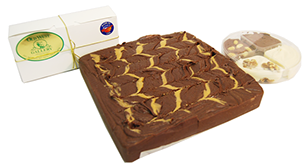 Get as much fudge as you desire. 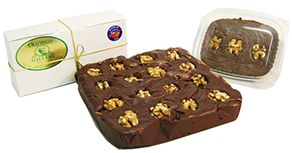 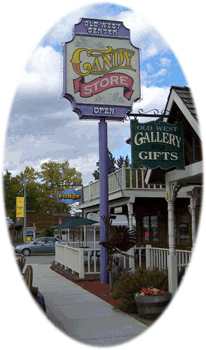 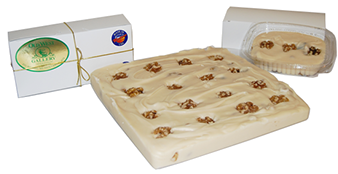 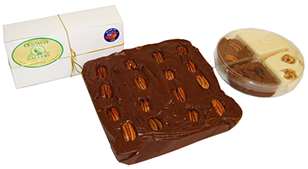 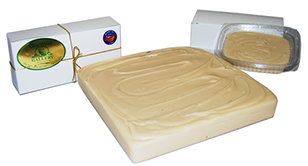 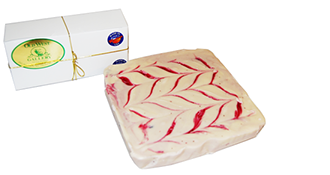 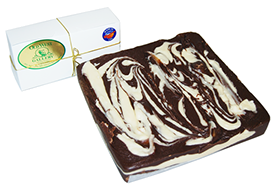 Fudge is available by the half-pound, pound, or 5 pound assortment gift pack. 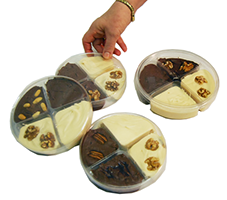 It's a perfect product to share with your family and friends or for fund-raisers.